Opinions expressed here are solely my own and do not express the views or opinions of my current/former employer(s). Sales & Business Development: Involved in business development roles across several industries. 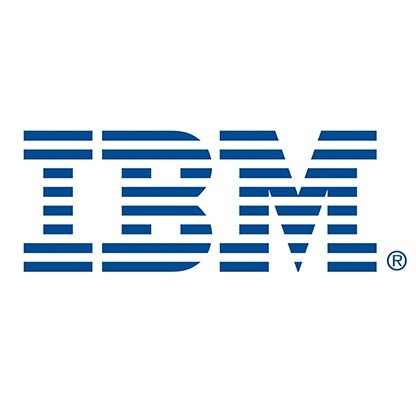 Recently served as Client Executive at IBM Canada. Previously Account Executive and Inbound Call Center leader at SAP. Other experiences at Trader Corporation, Phoenix Media, and Club Intrawest. Market Research and Market Strategy: Worked with business leaders from Rocky Mountaineer to identify research methods and deliver statistical conclusions on client satisfaction. Contributed to marketing strategies for local small businesses such as Phoenix Media Direct Inc. and ABC Language Solutions. Online Marketing: Established Phoenix Media’s online presence including a new website, SEO and social media best practices along with ecommerce store. Google Engage member and AdWords specialist – supported the David Suzuki Foundation in their Healthy Oceans campaign. Event Management: Started organizing concerts at age 15 with fellow band members. Sole ownership of several academic & social initiatives at UBC. Currently active in coordinating various productions around community, culture, and musical performances. More about my professional experience on LinkedIn.